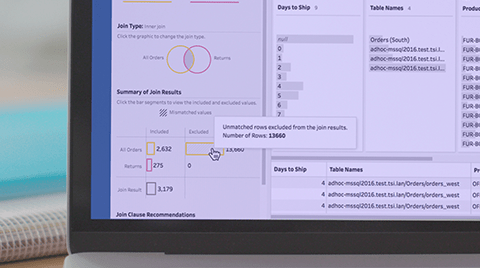 Tableau Prep Builder runs on Windows and Mac PCs. Provide your email below and we'll send you a trial download link. Just click on it the next time you’re on a (larger) computer. Click the button below and we'll send you a trial download link. Just click on it the next time you’re on a (larger) computer. Become a Tableau Prep master with hours of free video content through Tableau Learning. Learn how to create visualisations and ask questions of your data. 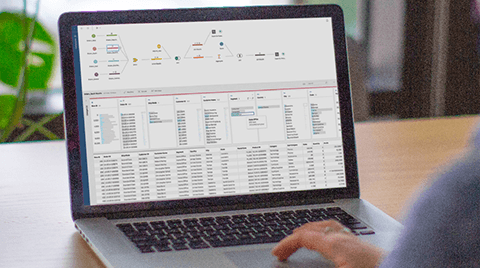 Learn Tableau your way: on demand, live online, or in person. We recommend deploying Tableau Prep Conductor on a dedicated node with a minimum of 4 cores and 16 GB of memory. Additional resources may be needed depending on the use case. Contact Tableau for sizing and technical guidance. All of Tableau’s products are Unicode-enabled and compatible with data stored in any language. The user interface and supporting documentation are in English, French, German, Spanish, Brazilian Portuguese, Japanese, Korean and Simplified Chinese. Tableau Desktop and Tableau Prep are supported in both Windows and MacOS environments. 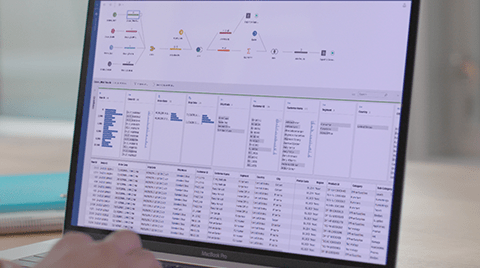 In addition, all of Tableau’s products operate in virtualised environments when they are configured with the proper underlying Windows operating system and minimum hardware requirements. These virtual solutions include Citrix environments, Parallels, Microsoft Virtual PC and VMware.